Department service centres and most phone lines will be closed on Good Friday (30 March) and Easter Monday (2 April), and people receiving payments may have changes to their reporting dates. Department of Human Services General Manager Hank Jongen said payments would not be delayed by the holidays but some people would receive their payments slightly earlier. “People who are due to receive their Centrelink payment on a national public holiday, like Good Friday or Easter Monday, may be paid beforehand and will need to budget for a slightly longer period between payment dates,” Mr Jongen said. “Those who need to report job search efforts or earnings to the department may need to report early in order to avoid a delay in their payments. “Remember that when reporting, people must include estimates of their earnings or other changes for their normal 14-day assessment period. This is because while their reporting date may be different, their assessment period remains the same. Mr Jongen said other services would experience no interruption over the break, including online services, BasicsCard balance transfers and some Medicare patient claims. “People can still use myGov online services, Express Plus mobile apps and phone self-service to check their reporting dates, update details and report earnings quickly and easily,” Mr Jongen said. “Medicare claims can continue to be lodged at the doctor’s office, online or through the Express Plus Medicare app. People can transfer funds to their BasicsCard throughout the holiday period by using self service options or calling 1800 132 594 between 8am – 5pm. BasicsCard balances can be checked at any time by calling 1800 057 111. 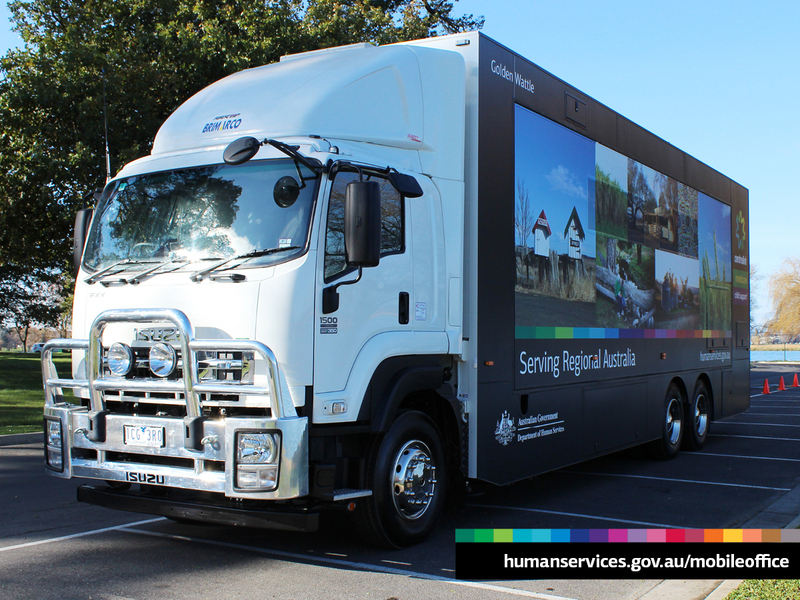 For more information about holiday period reporting and payment dates visit humanservices.gov.au/holidays. Transcript: Centrelink, Medicare and Child Support service centres and most phone lines are going to be closed on Good Friday and Easter Monday. Transcript: Some people are due to receive their payments on either public holiday, and they may receive their payments early. These people should remember that this is not an extra payment, it’s an early payment, and that they may have a slightly longer period in between payments, and therefore, they’ve got to budget accordingly. Transcript: If you’ve missed your reporting date – not a problem. In fact, you’ve got up to 13 days to report, but you won’t get paid until you report. So you can check your reporting date by using myGov, the Express Plus apps, or phone self-service. Transcript: In some instances, you may have to report early, so it’s important to check your reporting dates. In addition to that, if you’re due to receive an early payment, I’d suggest that you actually check that you’ve received that payment before our phone lines close down for the Easter break.